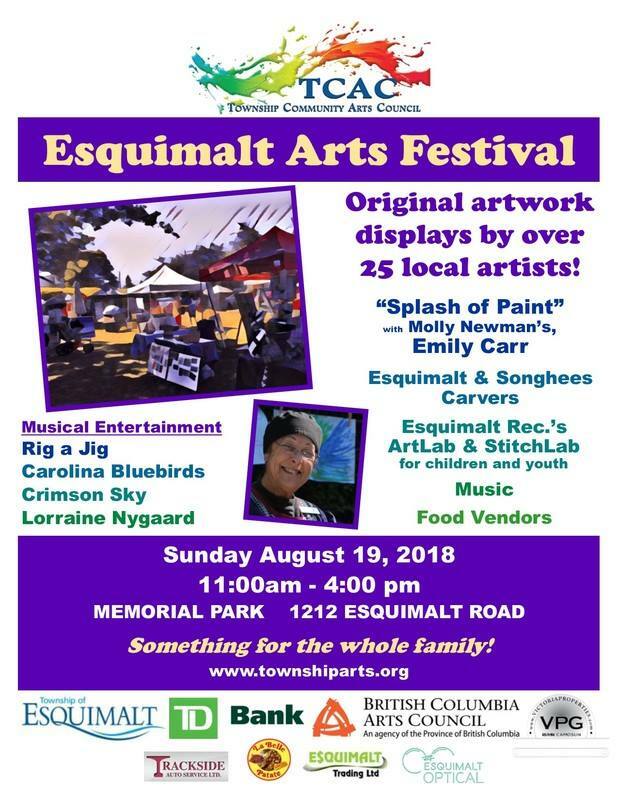 Lorraine Nygaard and her band members will be performing the 4th and final set on the live stage at the annual Esquimalt Arts Festival. 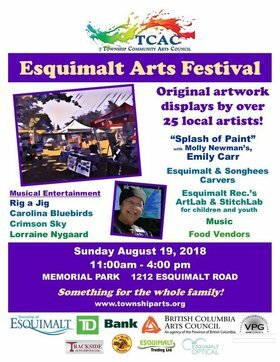 Local artisans will display their good works, so come out to be inspired with fabulous painting, pottery and more. The event starts at 11 a.m., with the terrific energy of Lorraine's band on at 2:45. Enjoy traditional jazz, soul, and some unique tunes chosen especially for you.